We tailor our solutions to your personal needs. We are not “bean counter” accountants. We value and listen to your personal uniqueness and what is necessary for your situation. Without our clients we have no business. Our clients are our top priority. We provide quality service. This means timely responses, application of the most up to date legislation and regulations and creative “out of the box” problem solving. We are interested not just in your business or your tax. We are interested in all that makes you tick. Our positioning gives us unique insight to what is important to you and enables us to come alongside you and bring advice and strategies that move you towards your goals. Our experience and technical ability ensure you receive the right advice in an ever-changing regulatory environment. We are flexible in our practise. We are not tied to our desk. We can meet where you are, we can meet at our offices, we can correspond by phone, email or Skype. It all depends on what you require. Physical location no longer matters. You need to do business in the most effective and efficient way and we can come along side you in that. Our practise has history. Daryl has been operating as a CPA for more than 30 years. Rochelle and Nicole have been working in his practise for more than 10 years each. Many of our clients have been with us for much of that time. As a family business we are a close-knit team and that creates the culture of our firm. We are interested in you and what is important to you. Daryl, and more recently Nicole, at Brown Hamilton Partners have been our family’s accountants for over 12 years. They have always provided an exceptional level of service and quality advice. It is a really important relationship to me, knowing that their understanding and expertise can be relied upon in my business and personal affairs. They are a delight to work with and understand their clients’ needs for having a real bottom line dollar effect. I am glad to have found them a few years ago and now I can concentrate on what we’re good at and leave the accounting business functions to them without a worry. I highly recommend Brown Hamilton Partners. 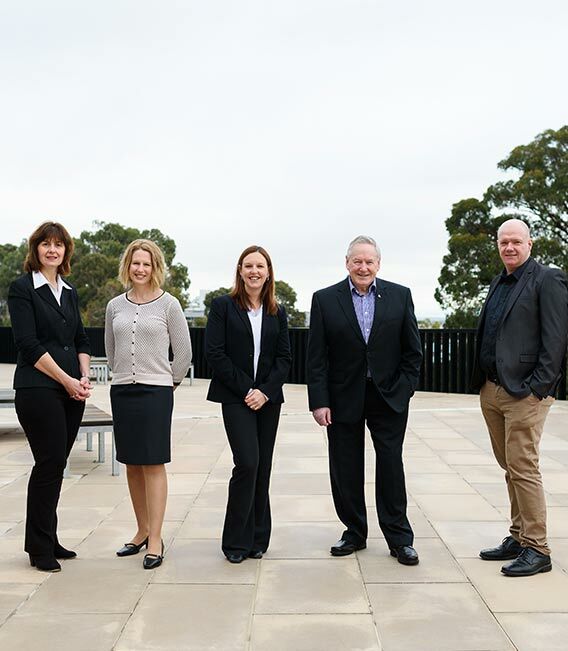 We recently moved to Brown Hamilton Partners after being with our previous accountants for more than fifteen years and are thrilled we made the move. They have made the transition easy and we have been impressed with their communication, advice and attention to detail. A very positive outcome.